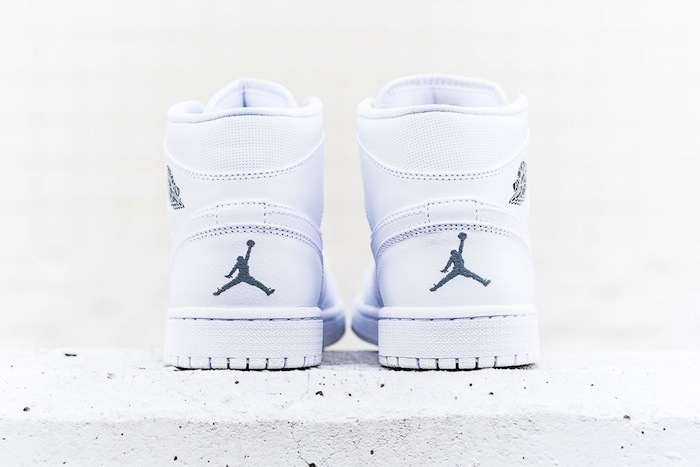 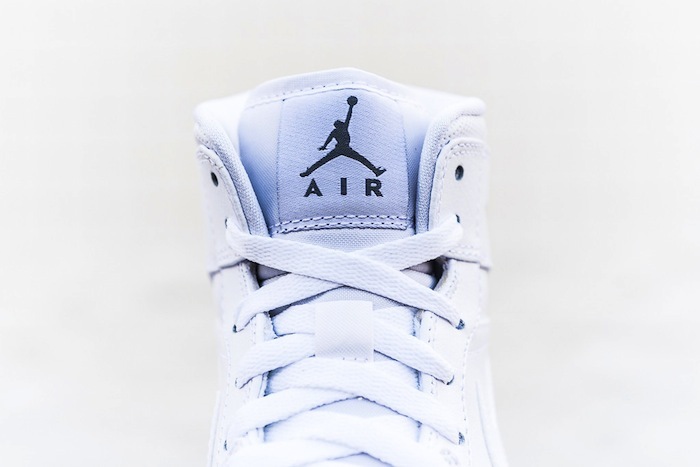 Air Jordan 1 Mid "White/Cool Grey"
The Air Jordan 1 Mid sees a White / Cool Grey colorway for the Summertime. 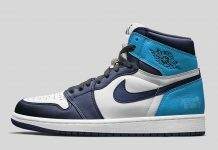 The End of August is nearing, but that shouldn’t stop you from scooping up a pair of sneakers for the Fall. 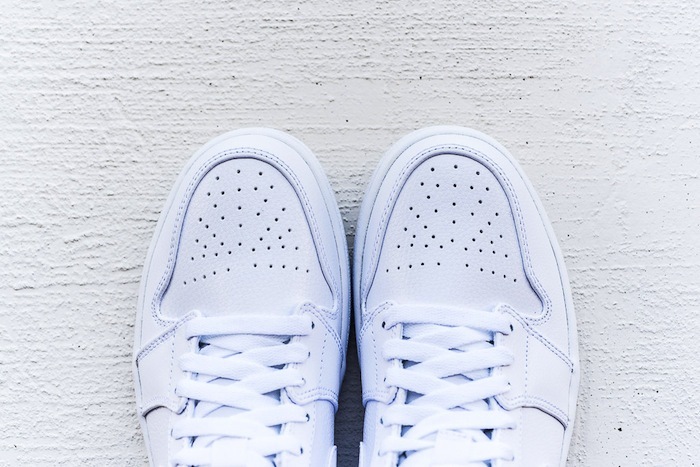 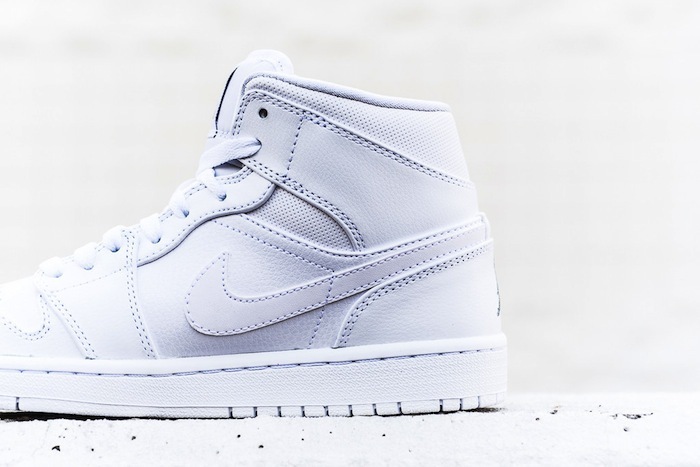 Seen here is the latest White / Cool Grey Air Jordan 1 Mid featuring leather and perforated uppers. 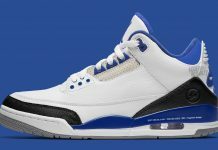 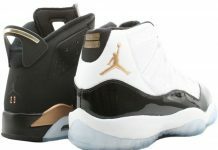 A hit of black sets the tongue off on these Mid’s just right, while the rest of the shoe is bodied with white. 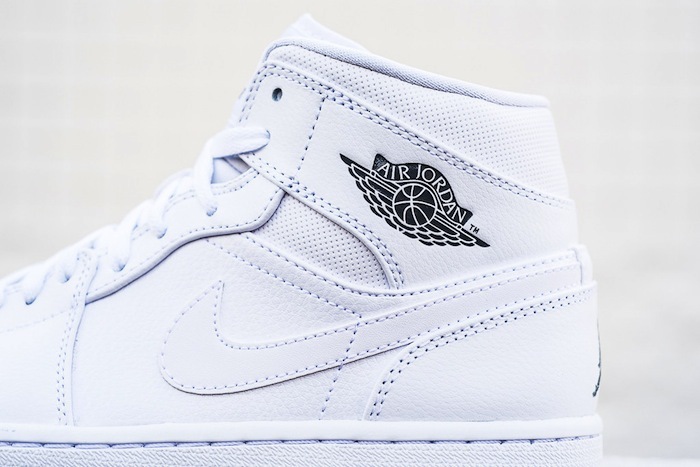 Grab these now at retailers across the globe for $110 USD.